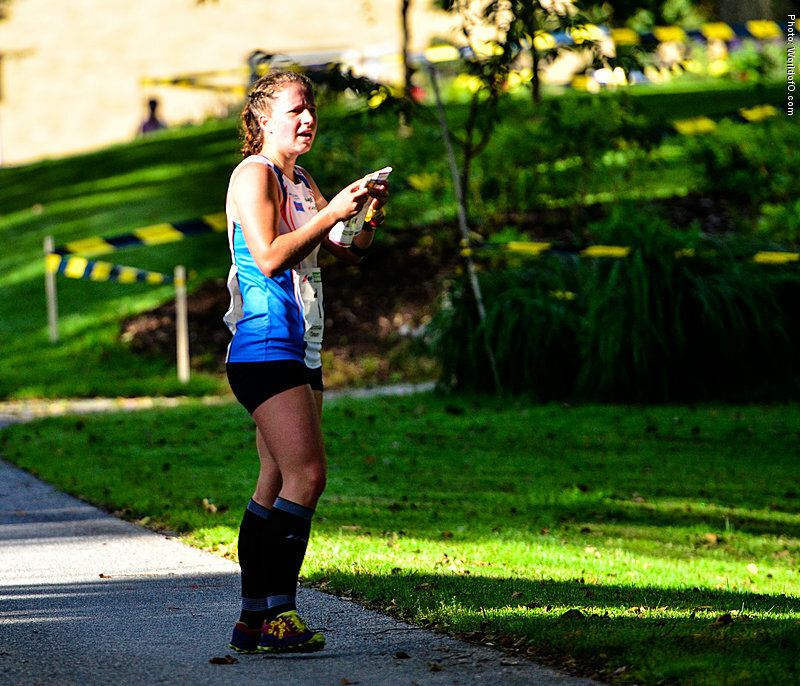 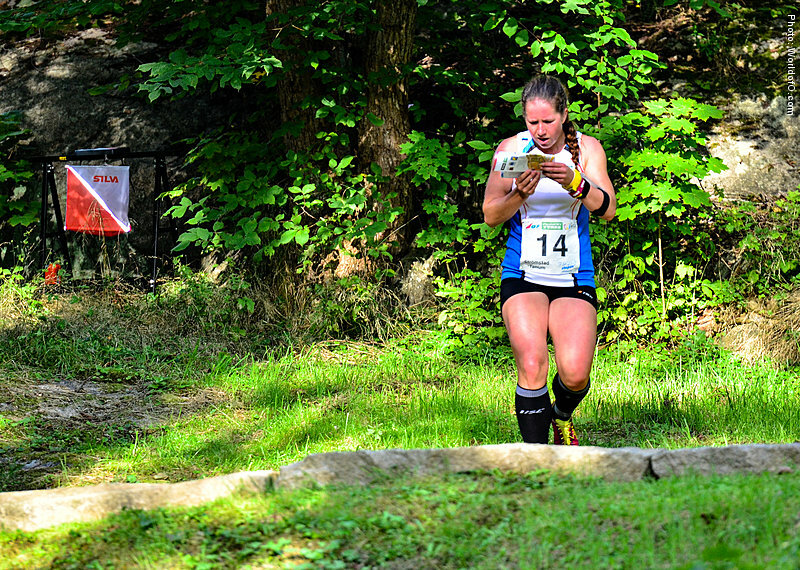 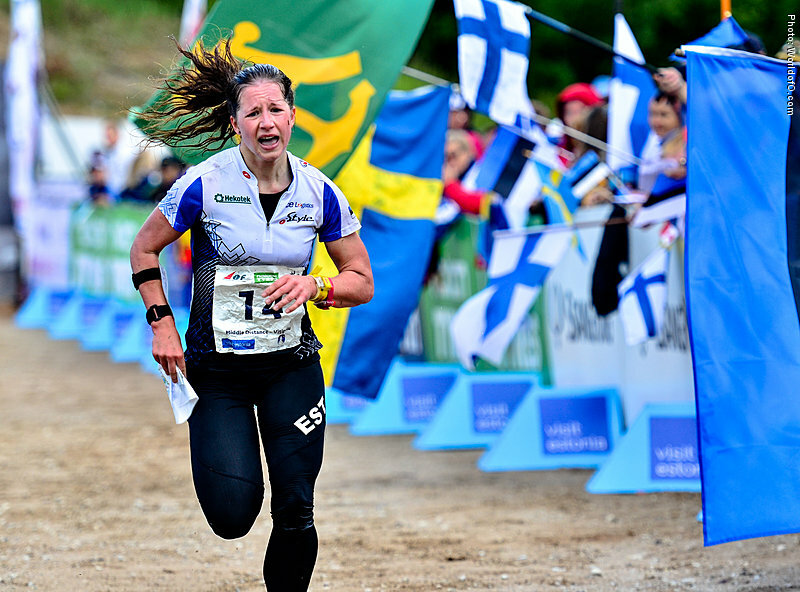 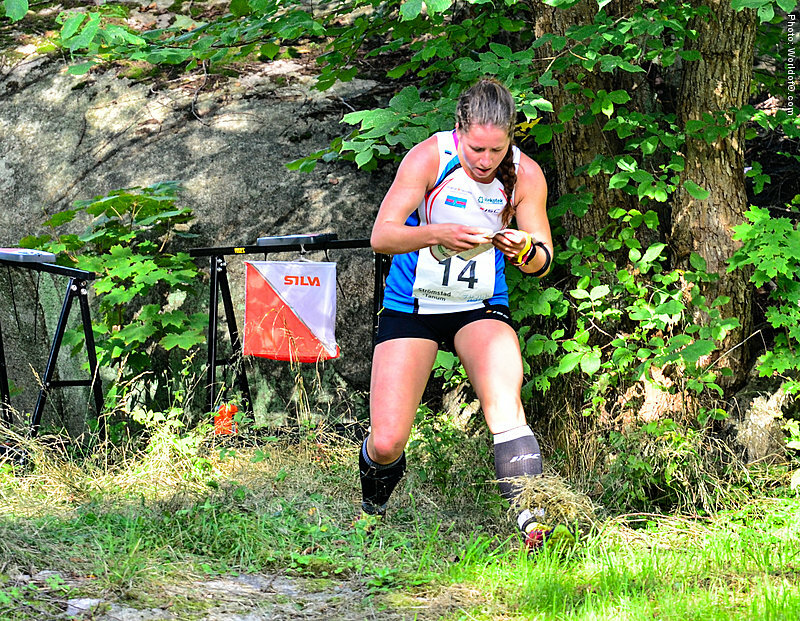 Started her orienteering career at the age of 9. 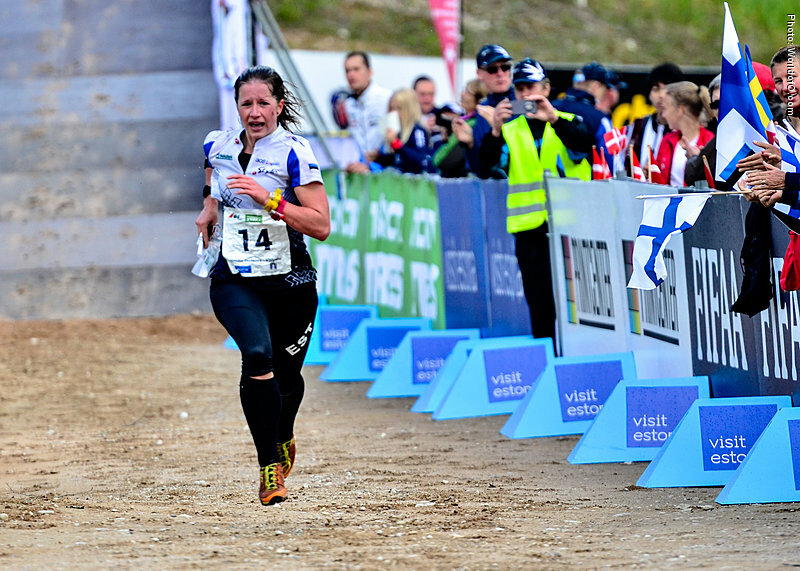 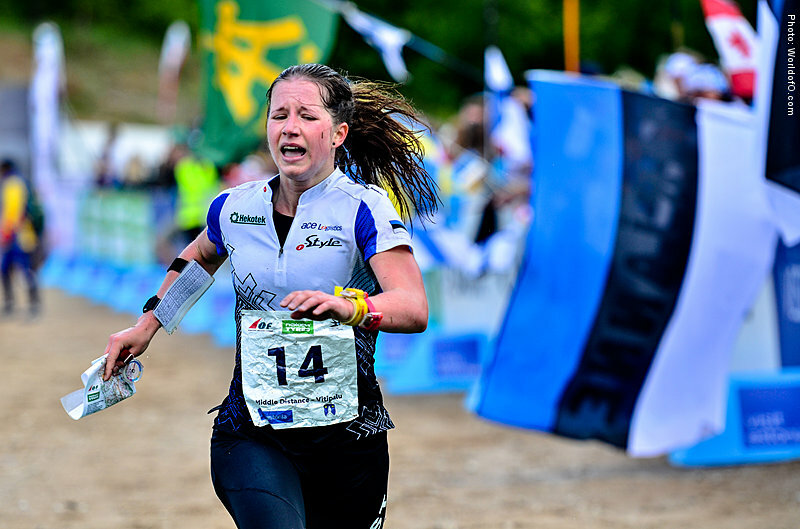 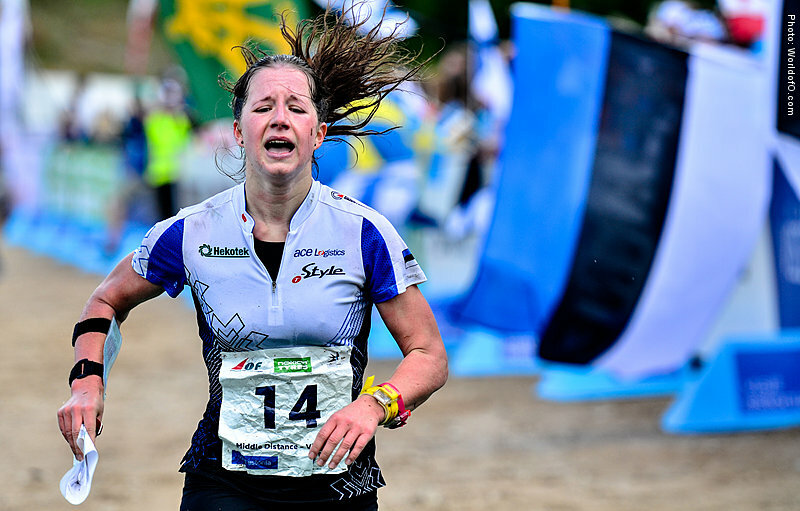 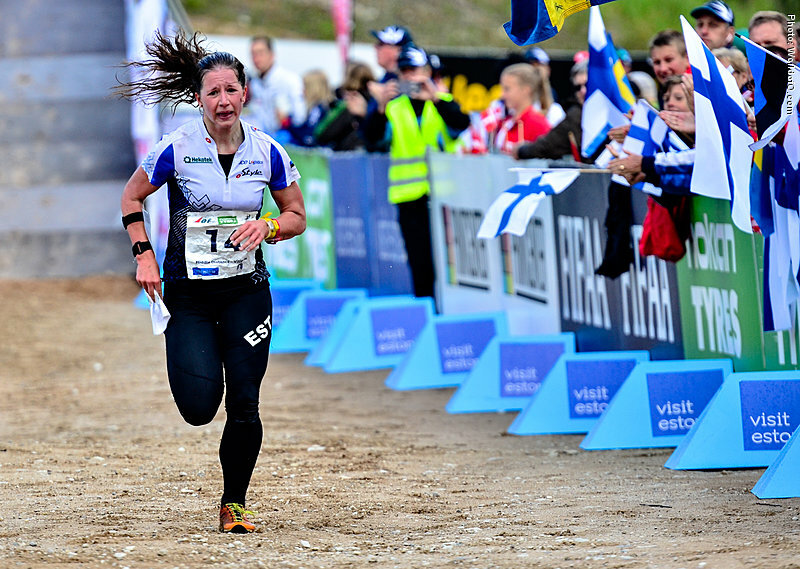 30 Estonian youth champion titles (inc. foot, ski and bike orienteering) and 4 Baltic youth champion titles. 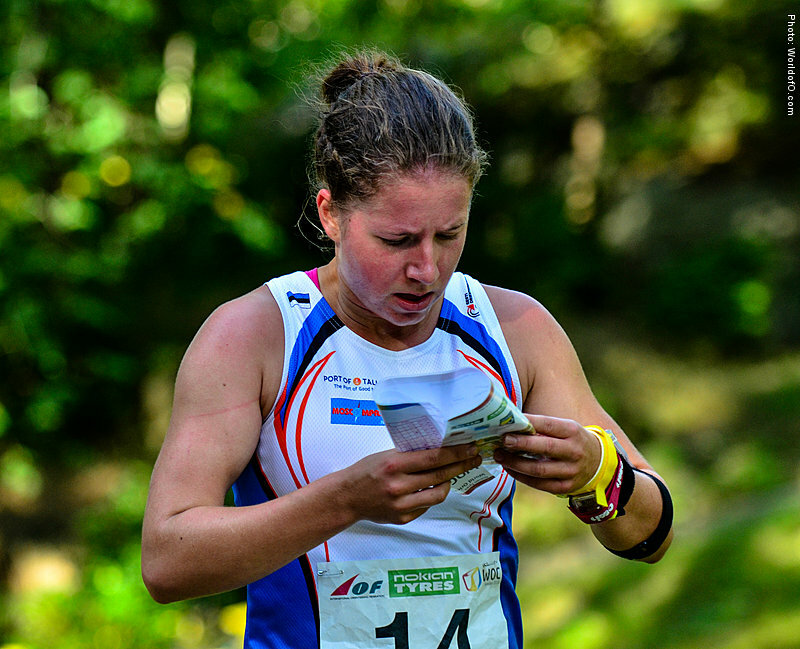 Best results from international championships as of June 2017 are 14.place in EYOC, 2x20.place in JWOC and 8th place in EOC relay. 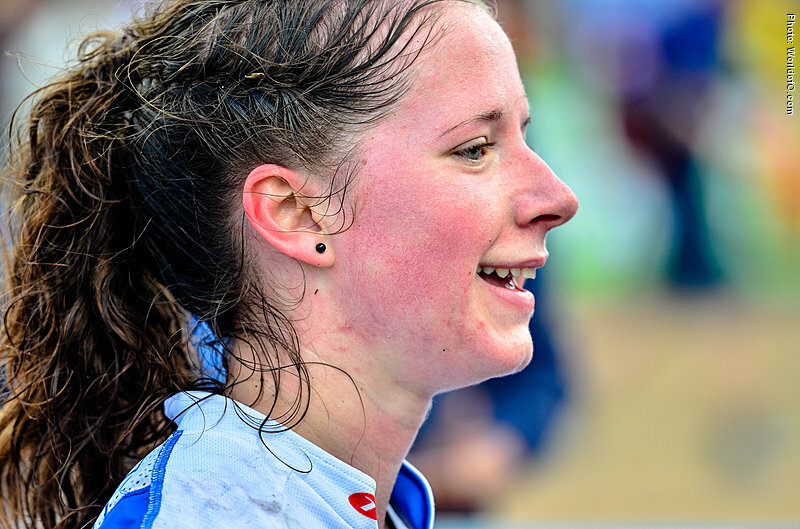 Marianne Haug (42 times) .